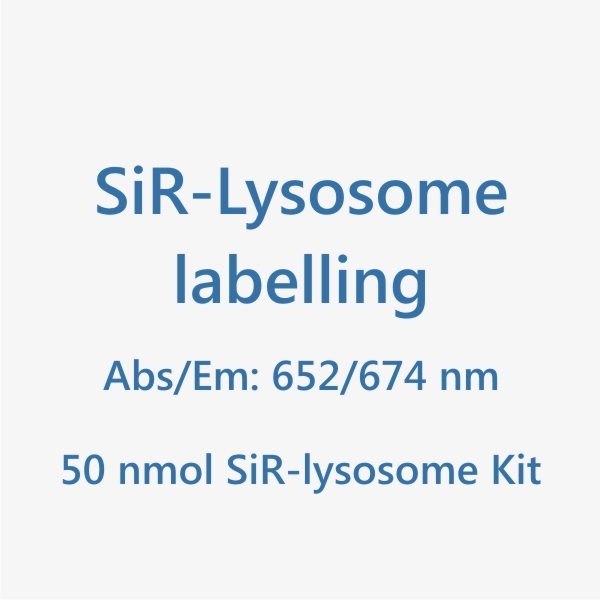 SiR-lysosome is a fluorogenic, cell permeable and highly specific live cell probe for lysosomes. 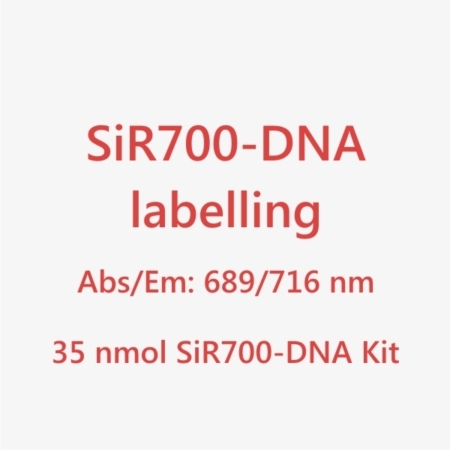 *Based on the following conditions: 0.5 – 1 ml staining solution / staining experiments with 0.5 – 1 uM probe concentration. The number of staining experiments can be further increased by reducing volume or probe concentration. 1. 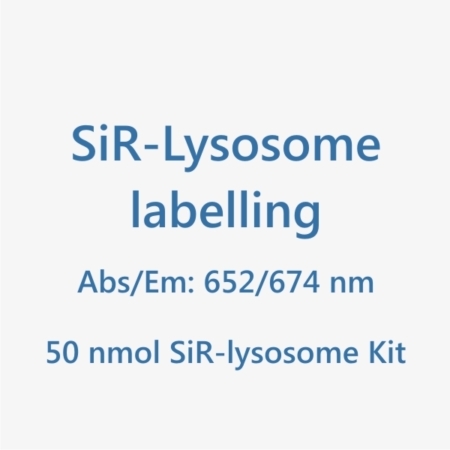 How many experiments can I do with 50 nmol of SiR-actin? 2. 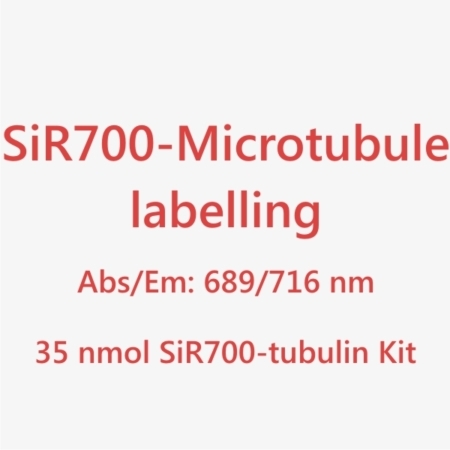 Is SiR-actin stable at room temperature? Yes, the probe is stable at room temperature for a few days. However, it is recommended to store SiR-actin or solutions thereof at -20°C to maximize shelf-life. 3. Does SiR-actin stain fixed cells? 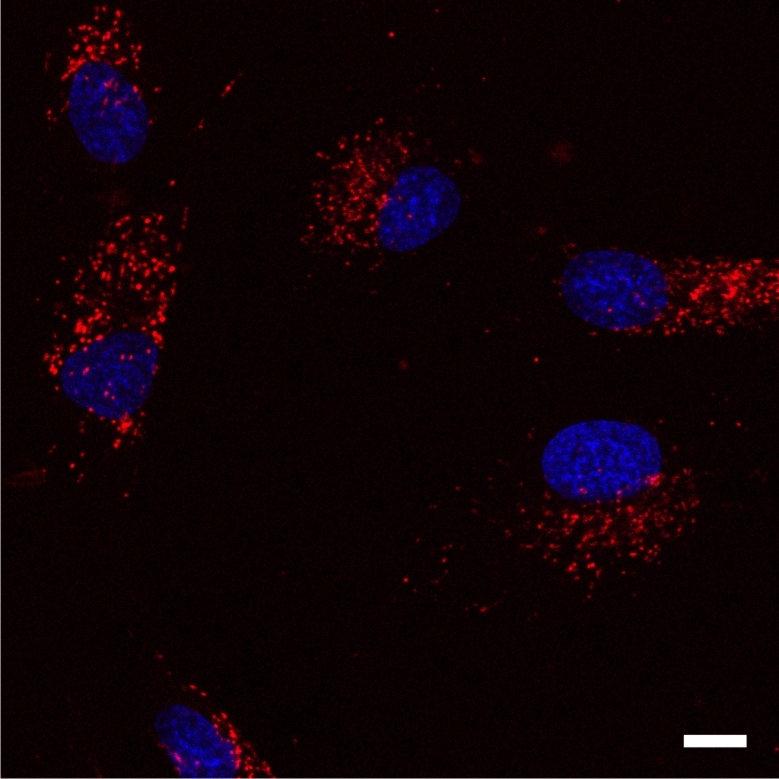 Yes, SiR-actin can be used with PFA fixed cells. SiR-actin labels F-actin in PFA fixed cells as efficiently as Phalloidin-derivatives using identical protocol. 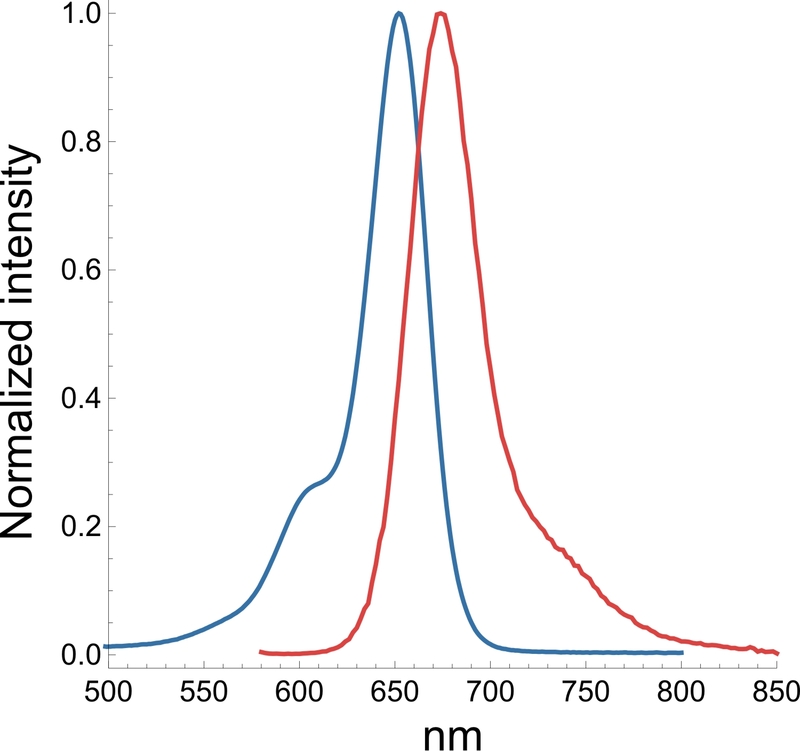 Sir-actin is not suitable for methanol fixed cells. 4. 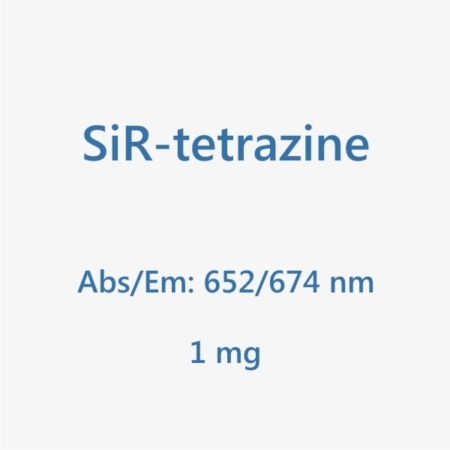 Is SiR-actin toxic to the cells? Yes, above a certain threshold SiR-actin shows some effect on cell proliferation and altered actin dynamics. However, the probe is orders of magnitude less toxic that the parent drug jasplakinolide. In HeLa cells actin dynamics were not altered at concentration below 100 nM. 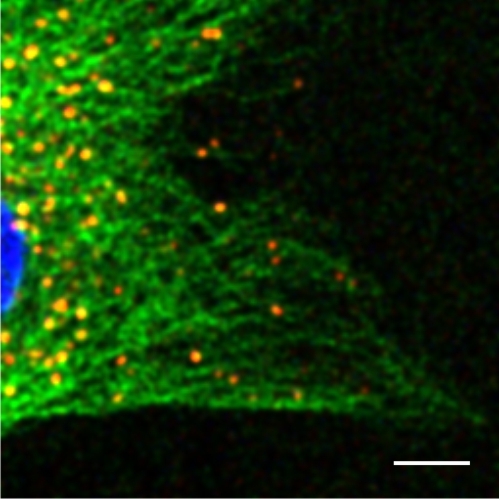 At this concentration, SiR-actin efficiently labels F-actin allowing to record high signal to noise images. 5. Which organisms and tissues are stained by Sir-actin? Homo sapiens : U2OS, fibroblasts, HeLa, HUVEC, MCF-10A, HCT-116, A549, erythrocytes. Mus musculus : C2C12, IA32, skeletal muscle, primary cardiomyocyte, primary oocyte. Rattus norvegicus : primary hyppocampal neurons, primary cortex neurons NRK. 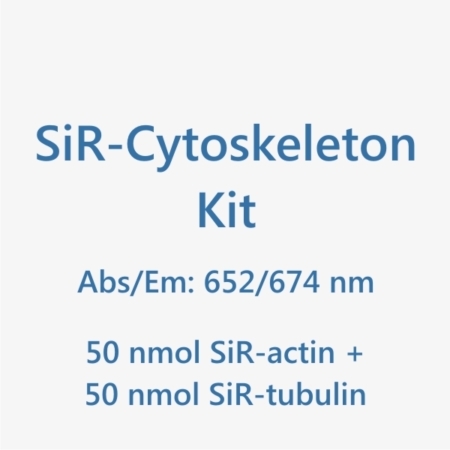 Spirochrome has appointed dedicated distributors for the SiR-probes: SiR-actin, SiR-tubulin, & cytoskeleton-kit. Customers from North America (US and CA) can order them through Cytoskeleton, Inc. and European customers (without Switzerland) can order them through tebu-bio.